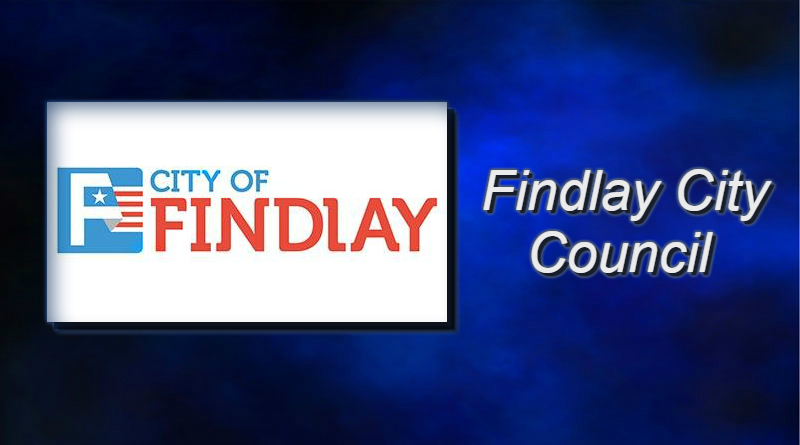 Findlay City Council will get to look at committee recommendations for council procedure changes. The Courier reports that the committee will put their proposed changes to the council’s rules and regulation before council at the February 19 council meeting. 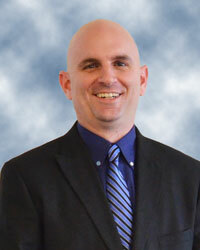 The changes are meant to clarify council’s rulebook and make council meetings more efficient. Some of the proposed changes include a tougher stance on public participation. The committee reviewed a new public participation form which will ensure that the public is clear on the rules when addressing council. Each person is given 4 minutes and rules allow for three speakers on a topic. Council has allowed for more than 3 speakers per topic on occasion. You can learn more about the proposed changes to rules for public participation and council regulations in today’s Courier.